(AJAB GAJAB GHAR JAMAI) as a tittle rôle, telecast on big magic channel very appreciated by audience , and movies n above all I am doing theatre also last 10.yrs. >> > > i have a valid passport too... language. 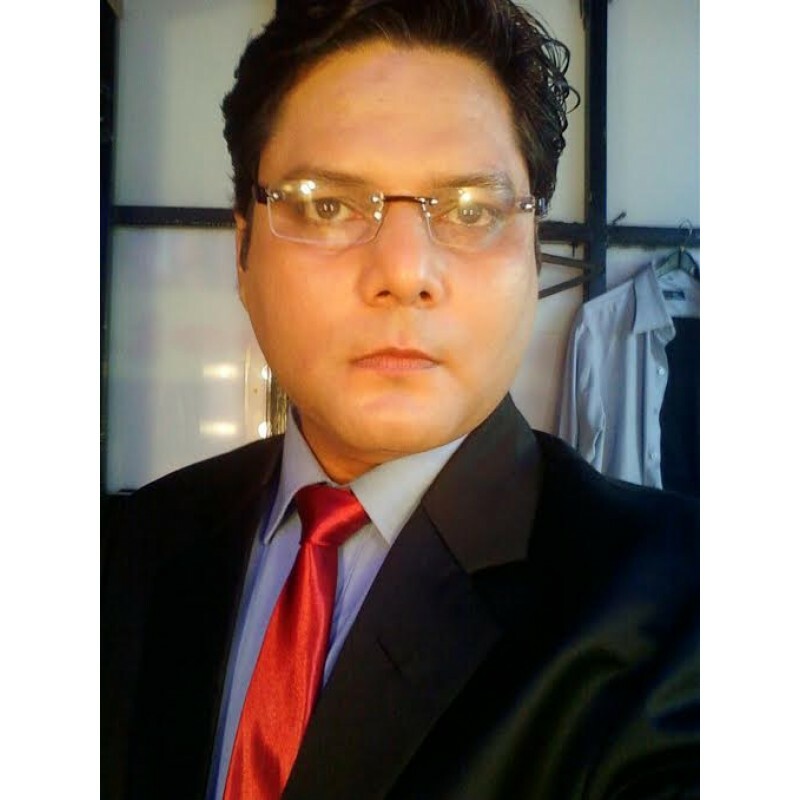 known-hindi, bhojpuri, punjabi, n Urdu..
>> > > Acting is my life.